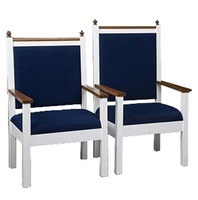 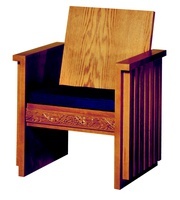 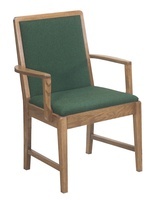 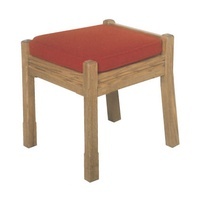 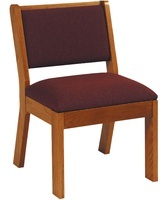 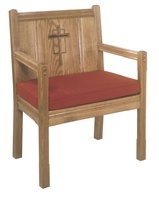 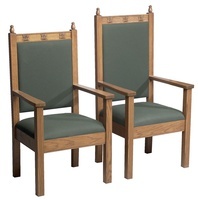 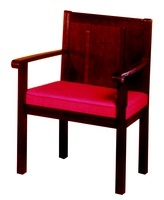 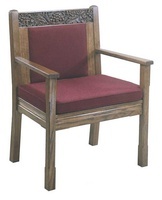 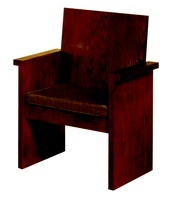 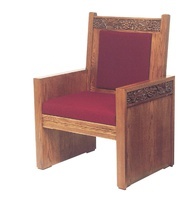 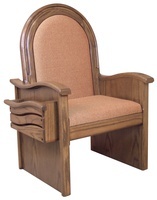 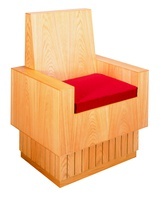 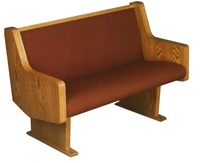 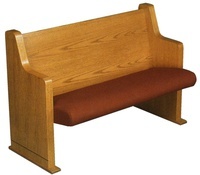 Chancel chairs state much about your worship experience. 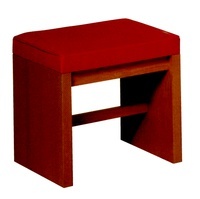 Whether traditional or contemporary, these dominate chairs add style and honor to the sanctuary. 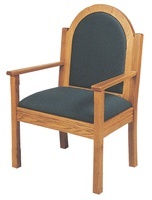 Our wide selection of chair offerings are meant to meet any need for any environment with the finest quality and beauty available!